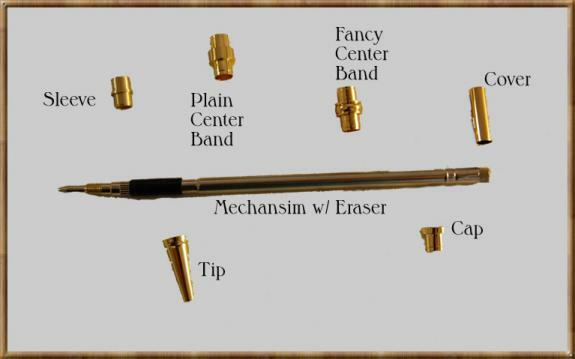 This allows you to convert a Rhodium Click Pen to a 0.7mm Click Pencil Kit. Individual Cover for Hobby Line Slimline/Fancy Pencil Kit. Tip For Our Hobby Line Slimline/Fancy Pencil Kit.